Hearken back with me to the year 2004. The box office had been demolished thus far by the Mel Gibson-helmed biblical drama The Passion of the Christ and the family sequel Scooby-Doo 2: Monsters Unleashed, while all of the critical acclaim was headed towards the sci-fi romantic dramedy Eternal Sunshine of the Spotless Mind and the adaptation of the graphic novel hero Hellboy. 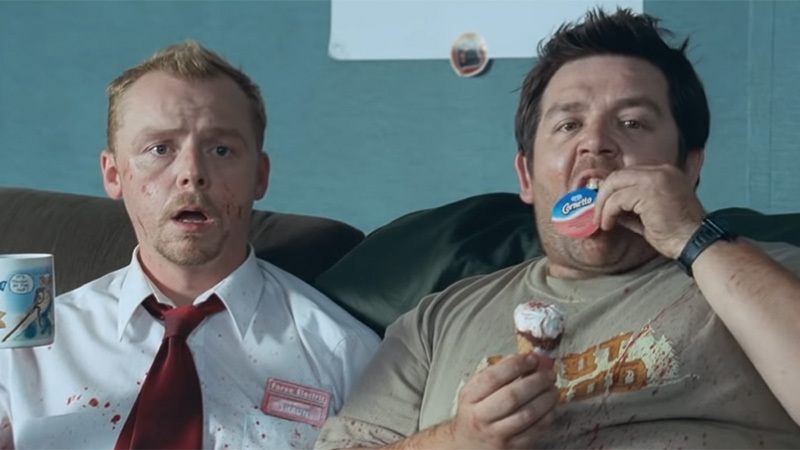 But as audiences rolled into April, they were treated to the romzom spoof Shaun of the Dead, which not only proved to be a modest financial success around the globe, grossing $30 million off of a $6.1 million budget, but also a launching pad for stars Simon Pegg and Nick Frost and writer-director Edgar Wright. Even fifteen years, two spiritual sequels and a bevy of international works under their belts later, this trio’s cinematic debut collaboration is still one of the most highly-celebrated and fan followed films of their careers, so let’s take a look back at what inspired the project, which hit theaters in the UK on this day , April 9, in 2004,what really worked about it and how it threw them into the global spotlight. What are your thoughts on the 2004 rom zomedy Shaun of the Dead? Do you think it still holds up well fifteen years later? Are you looking hoping the three will reunite for another project? Let us know in the comments below! 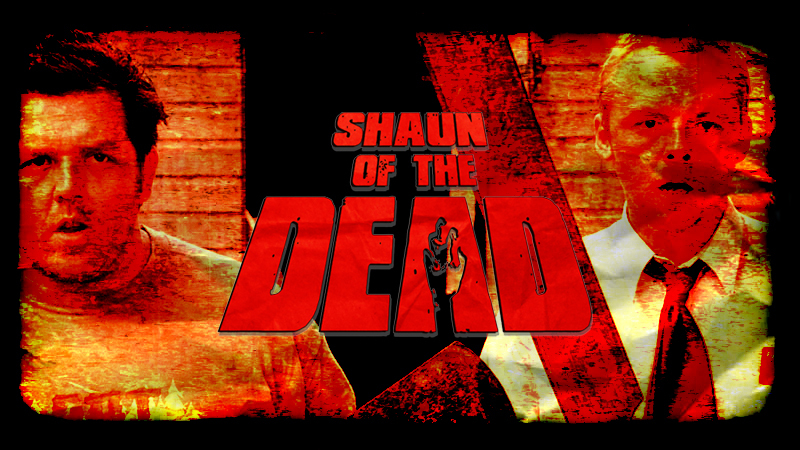 The post Remembering Shaun of the Dead 15 Years Later appeared first on ComingSoon.net.